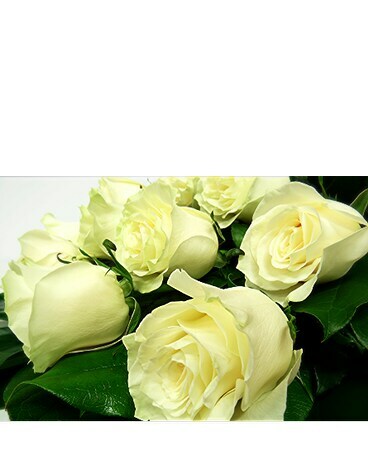 12 Beautiful White long stemmed Ecuadorian Roses, perfectly wrapped in a beautiful bouquet. 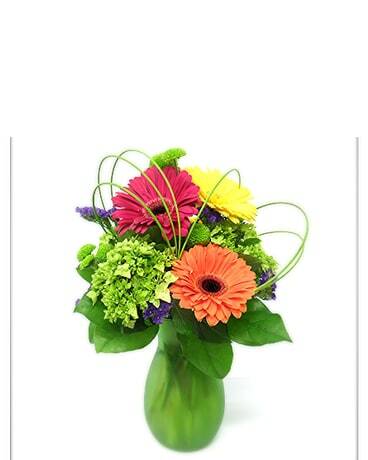 We include fresh greenery and accent flowers to complimemt these roses as you arrange them into your own vase. 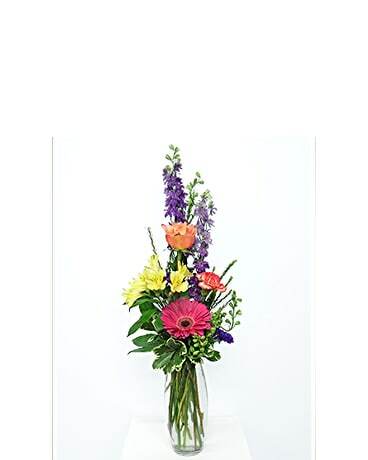 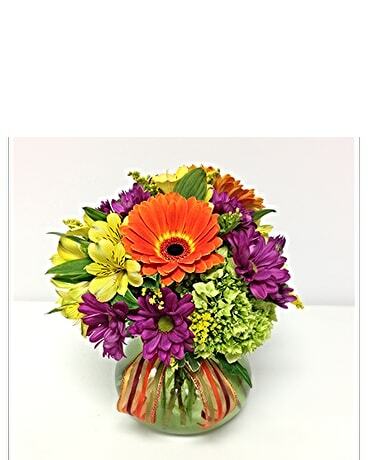 All of our flowers in bouquets, are sent out with water tubes, to preserve thier freshness, until put into a vase of fresh water at thier destination.